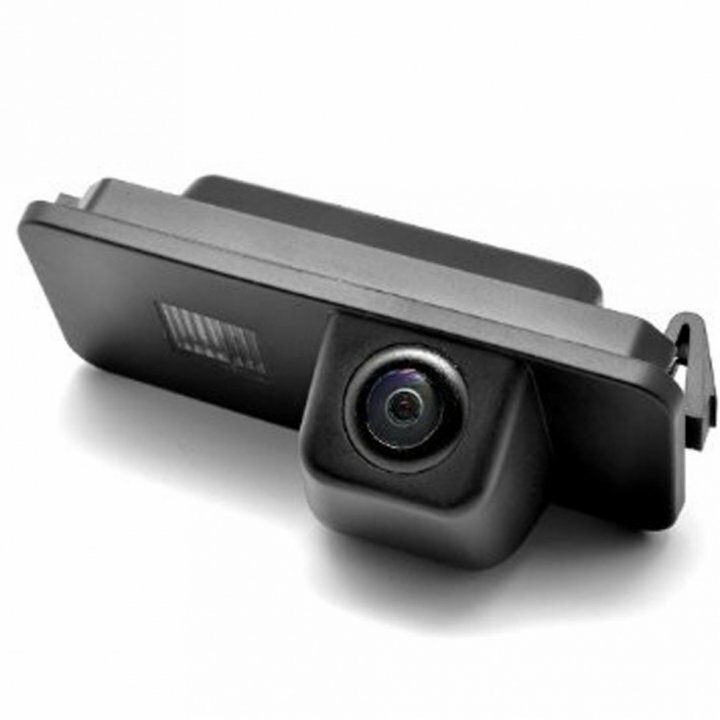 Parking Camera for VW / Skoda Fabia / Seat Leon. 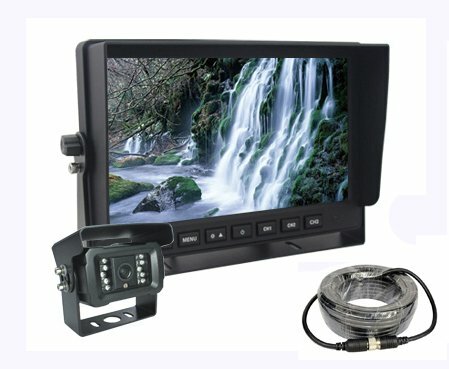 Only quality parking cameras for sale online with worldwide delivery. 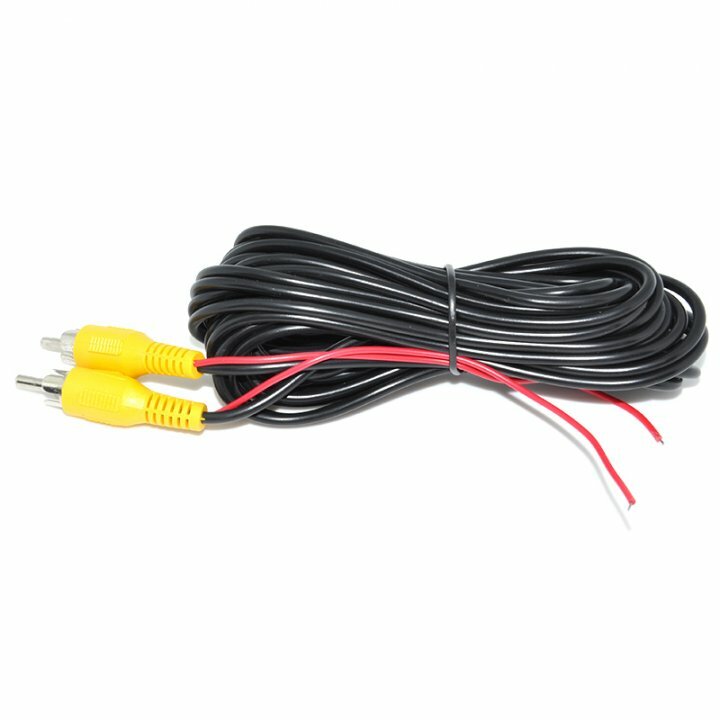 Buy now product in stock! 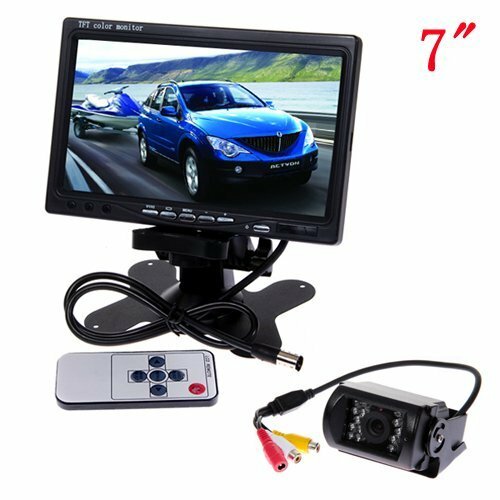 It is the ideal parking assistant with which you will have overview when reversing about what is happening behind the vehicle, whether you are far enough away from an obstacle or another vehicle. 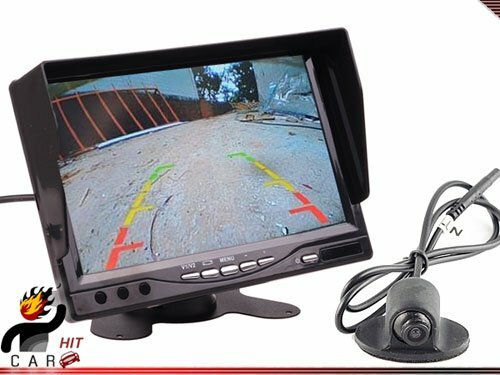 Reversing camera has a wide angle of view 170 ° with which you will easily see everything you need. 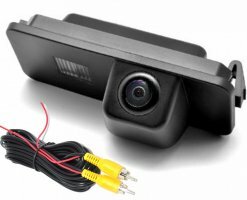 Color camera with LED light for license plate. 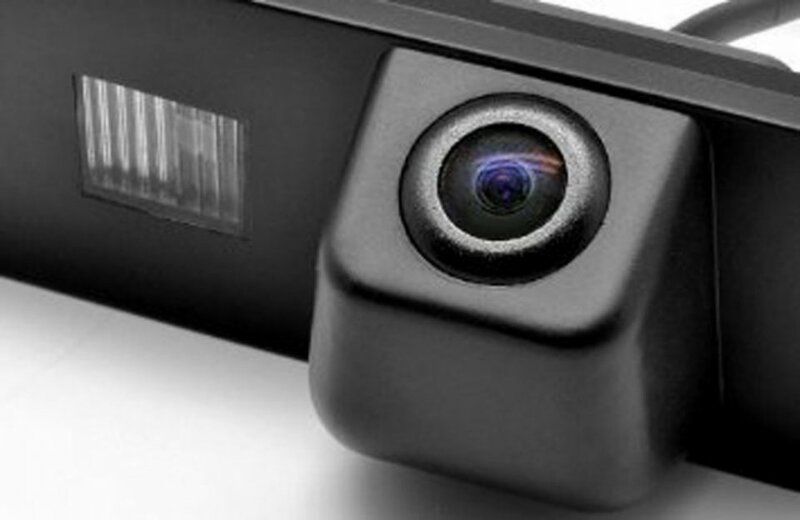 It is designed for installation in the light above the rear license plate. 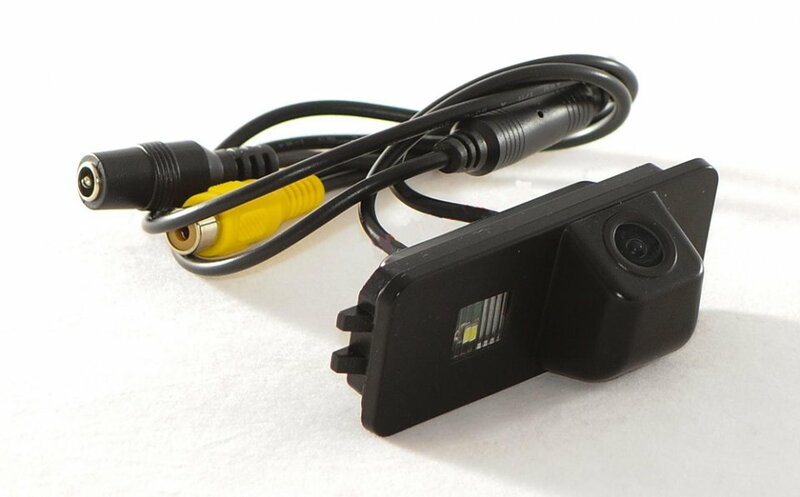 Simply replace the original license plate light and the lighting function will be maintained. 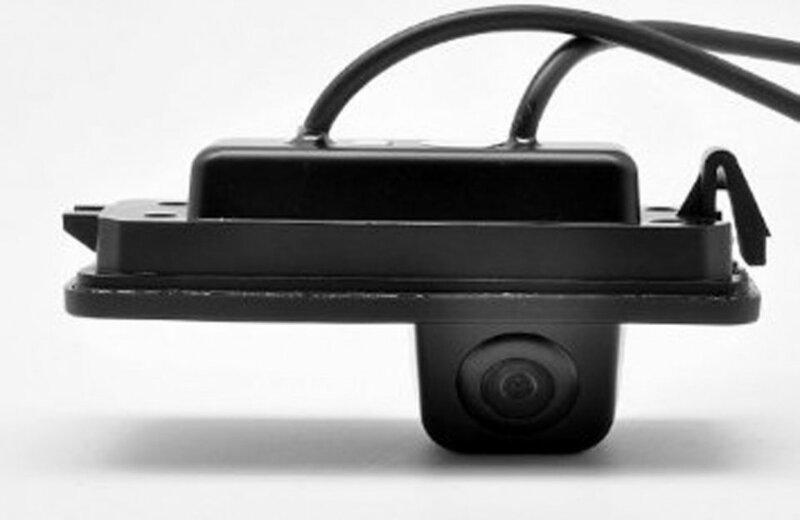 The camera also shows additive trajectory for parking. 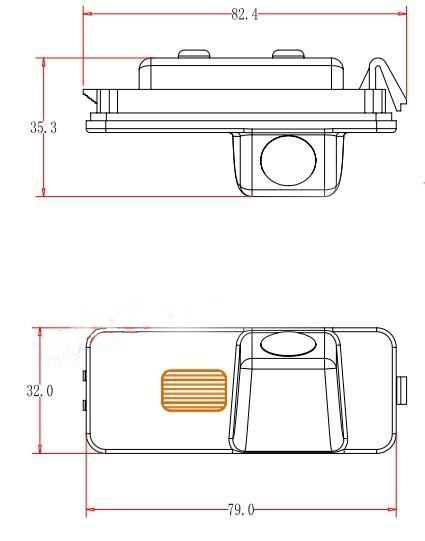 Thanks to original design it fits directly to a intended car model. 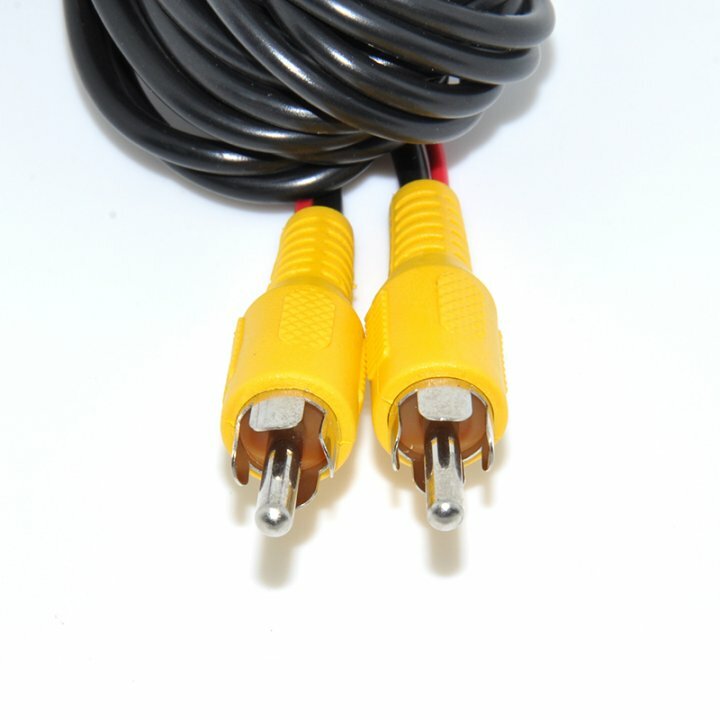 Video signal from the camera has output to 5m cable with RCA connectors. When you give reverse gear, the camera automatically turns on. Wireless Reversing Camera with 15 IR LED + LCD 7"
Parking camera Wifi with 15 IR LED + LCD 7"